Adhesive Tape on the back. 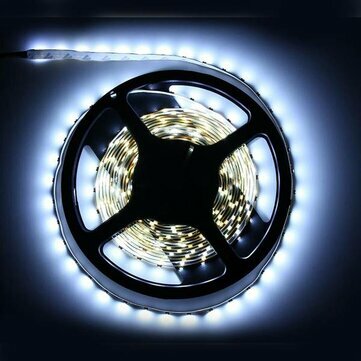 Easy to install, long lasting brightness but low voltage(12V). Widely used for automobile and bicycle decoration, border or contour lighting. Popularly applied in backlighting, concealed lighting, channel letter lighting, advertisement sign lighting, emergency lighting. Decorative lights for party, event, shows, exhibitions and so on.